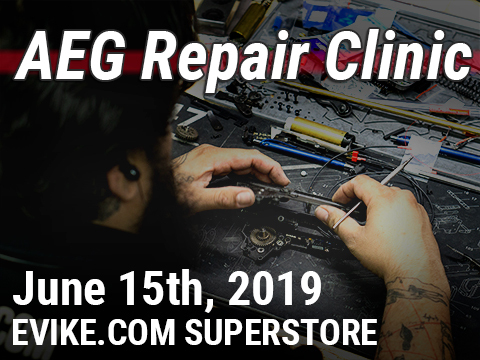 Join us at our next event! 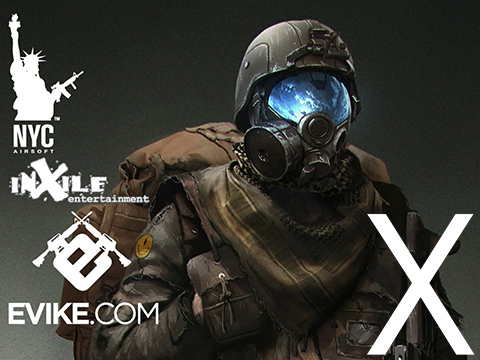 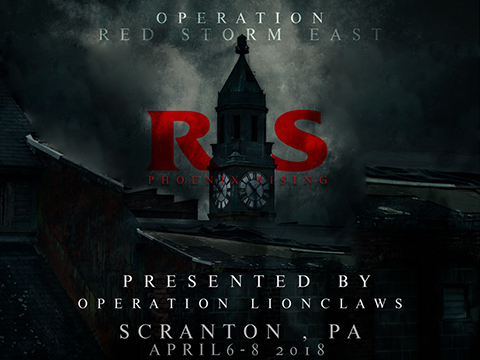 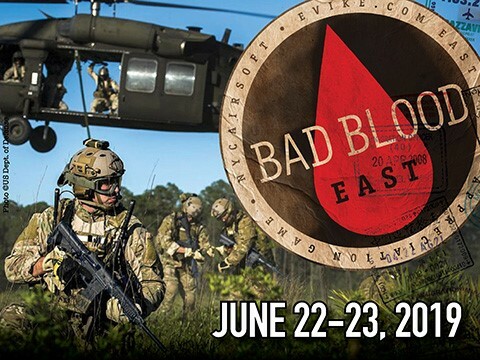 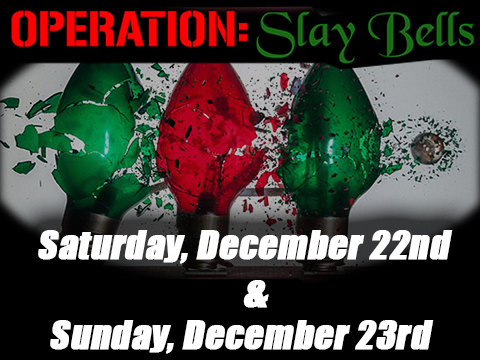 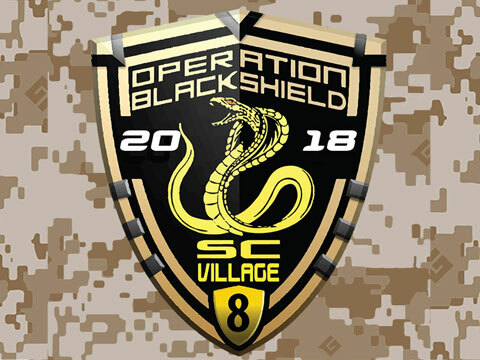 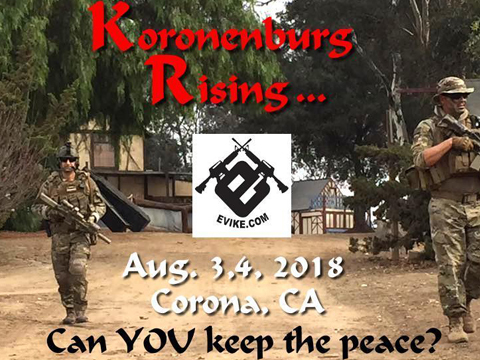 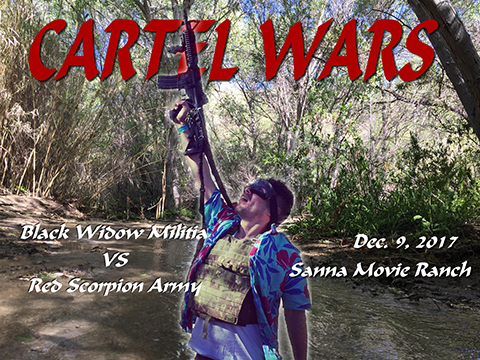 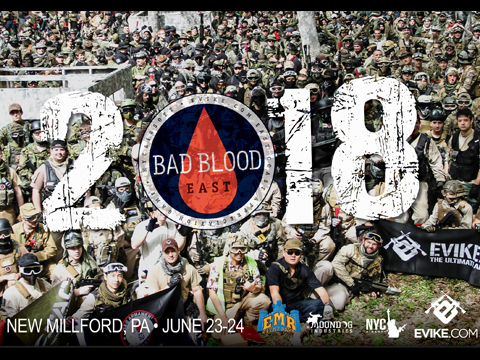 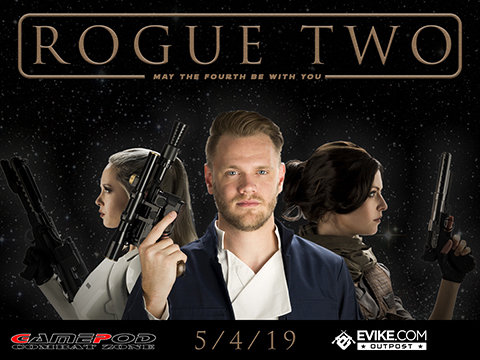 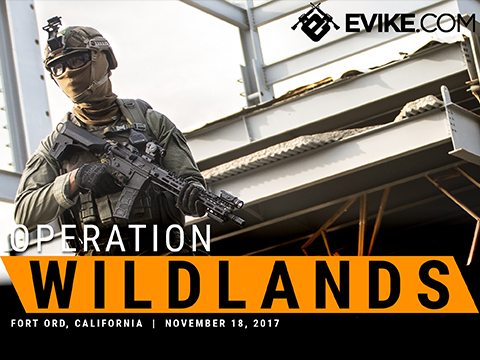 See you on the battlefield or our next convention or gathering! 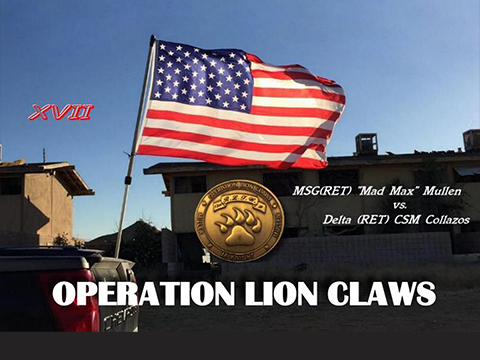 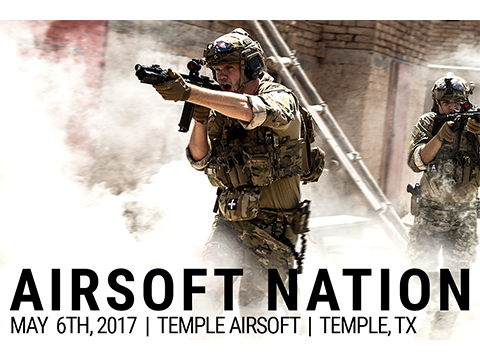 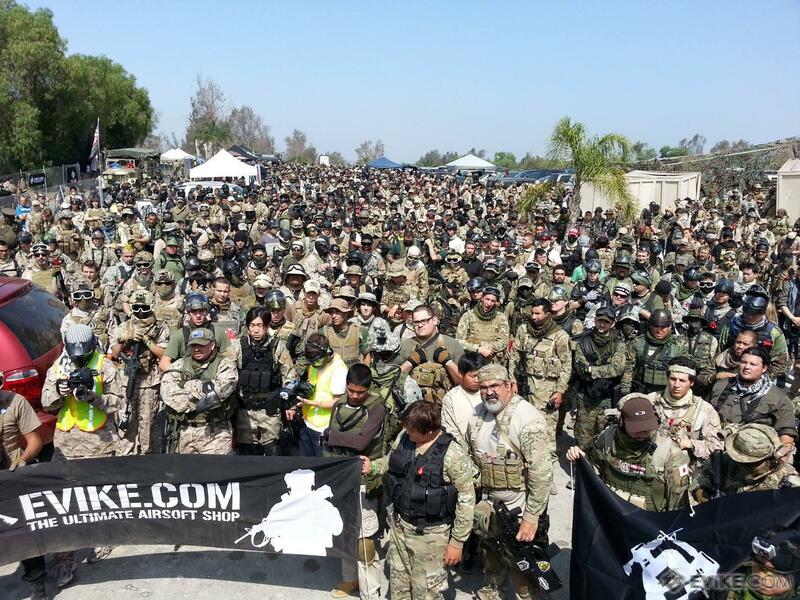 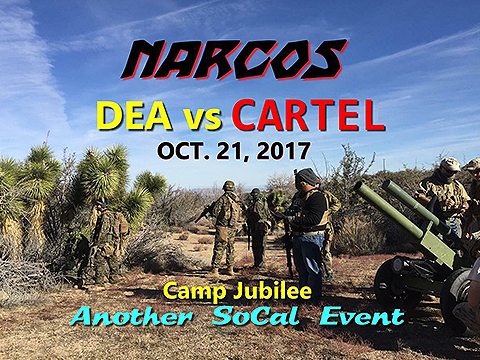 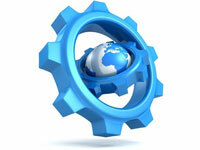 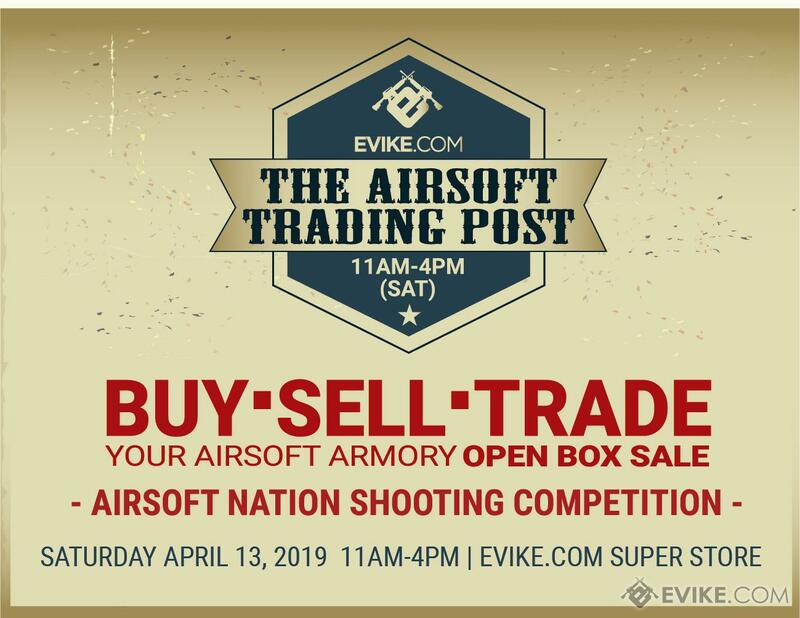 Support Airsoft Nation | Airsoft Sport | Airsoft Hobby - Make a donation! 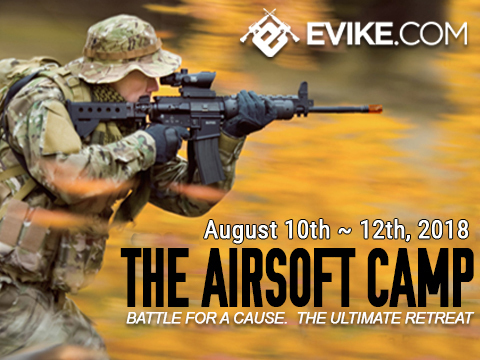 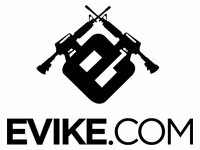 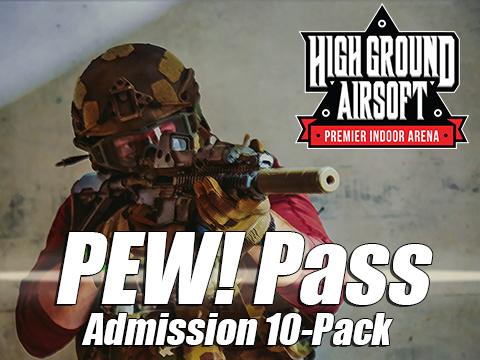 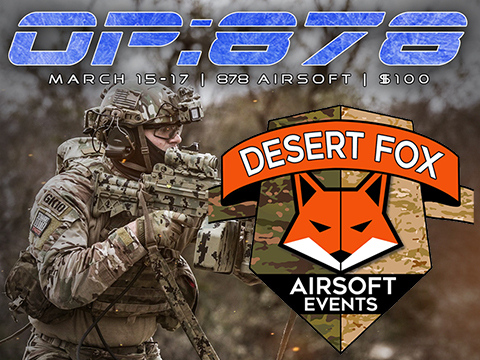 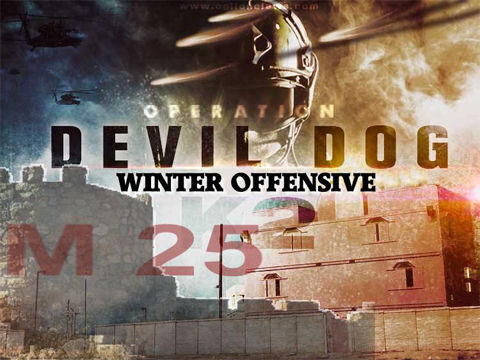 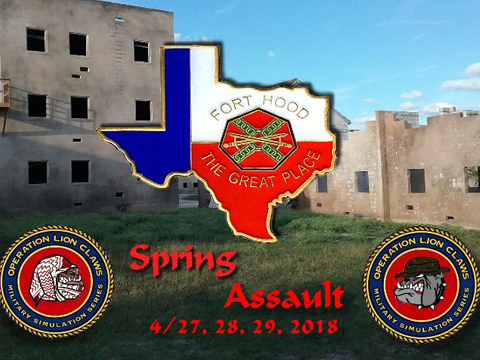 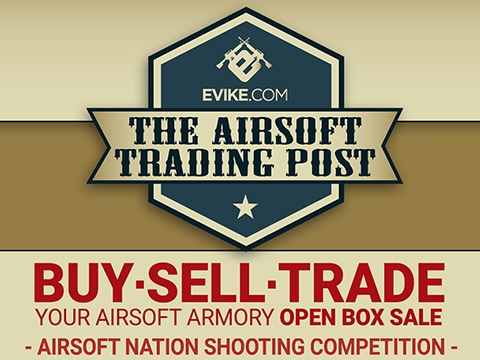 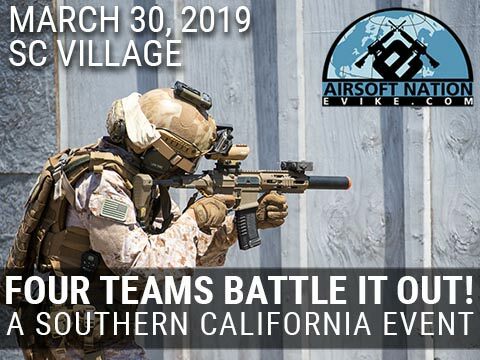 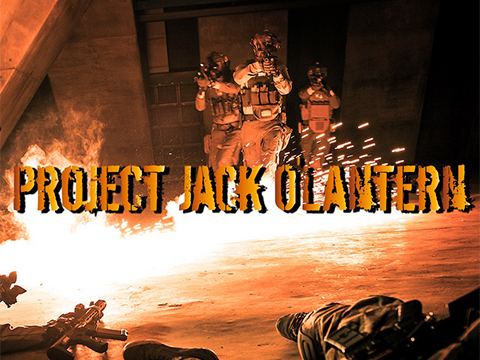 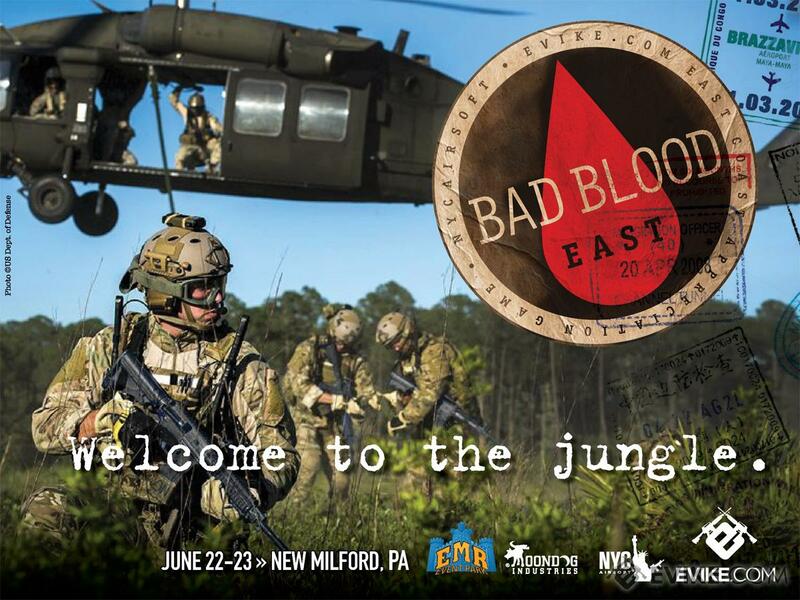 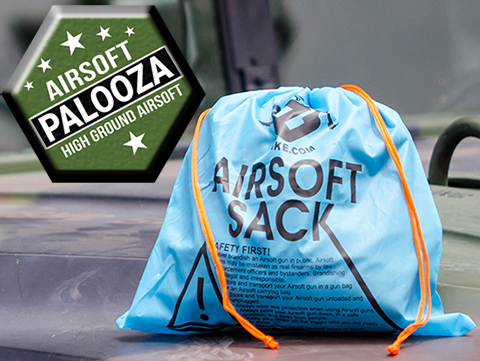 Looking for airsoft fields or teams near you? 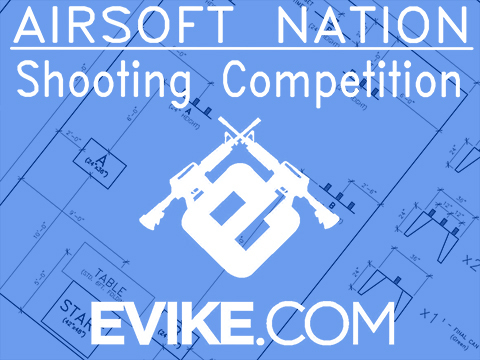 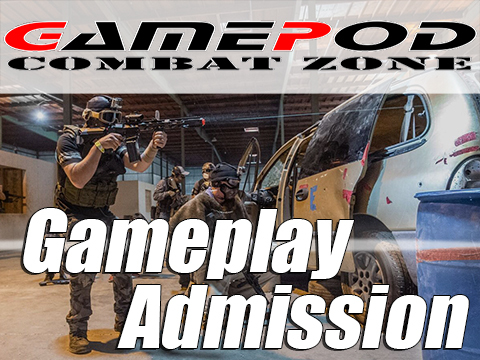 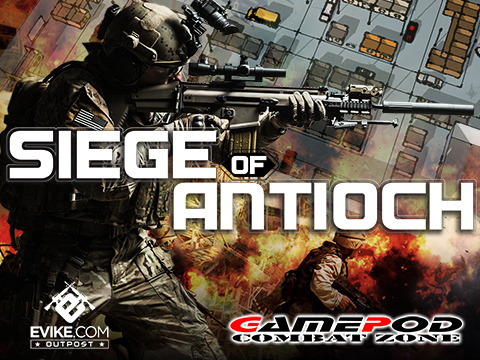 Use our Airsoft Fields & Teams locator map!